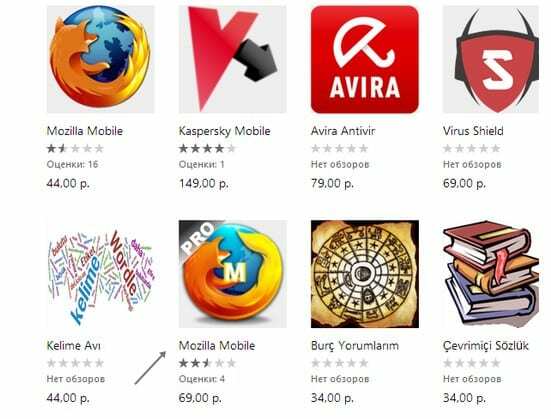 Let’s have a look at the method by which you can identify the Fake apps in the Google Play Store as there are lots of apps in the play store that are not from the authorized developers and they are just made to steal the user data. So have a look at the complete guide discussed below to proceed. Today most of the smartphone users are using Android as there is a number of apps that are there in the Android market that allows lots of customization in the Android. But many few of the users know that there are lots of Fake apps also there in this market that are only made to get the user data and not for any other person. There are developed similar to some official apps and name is also similar to those but is actually made to take user data. These application requests the user’s personal data, permanently paid subscriptions, as well as consent to receive marketing messages and advertisements. When you run the program the user is prompted to enter the name of the mobile device model, its name and the number of subscribers, which he/she would like to receive. After starting “the process of increasing subscribers” it was necessary to pass the so-called check on the robot. Recently we wrote about how these fake apps can risk the user security. So today I’m here with the method by which you can identify almost any Fale app in the Google play store. Actually, I researched over the internet and got some ways through which we can analyze that either app I authorized or not. So here is the guide that you can use for that purpose. So have a look at the complete tutorial below. The method is quite simple and straight as you just need to analyze the app for some factors that will be surely different from the official app and you can judge that app is fake or not. So follow the below steps to proceed. One of the most common thing that you will find in the fake app is their name will be somehow similar to the official apps and something related to that. Like Facebook messenger instead of Facebook messenger and also like android WhatsApp messenger etc where the official app is just Whatsapp Messenger. So you can judge the app from this also. Some of the users rarely check the developer name but it is very important as in the Fake apps you will see some uncommon names whereas in the official apps you will see the well-known developers name. You can simply Google the developer’s name also to verify that the app is genuine one or not. 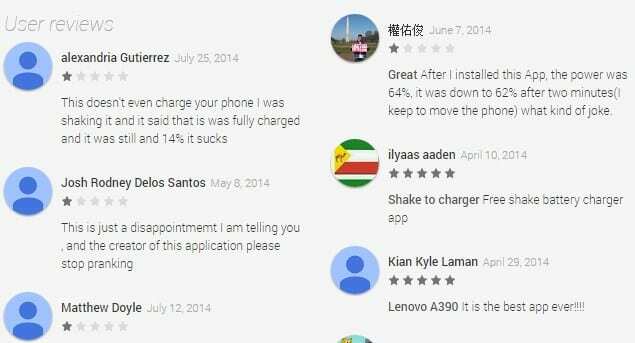 Like we might users must have installed this app and then after using the app they get to know that the app is fake one so they publish ratings and reviews, you just need to check that as it will clearly indicate how the app is. Please check 4-5 reviews to analyze the things. 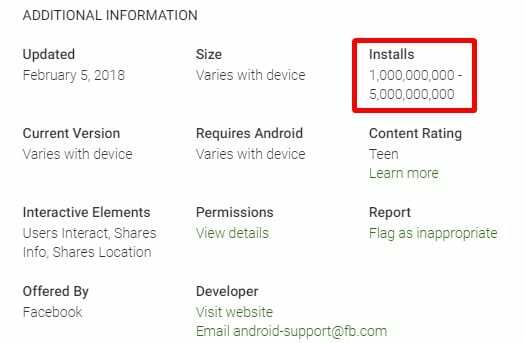 In official apps, you will see millions of install like in Whatsapp, Facebook et but in fake apps, you will see very few installs sd they are not that much popular and rarely installed by the people. So with this, you can clearly indicate that the app is good to install or not. You can also analyze the screenshots of the app as the developer will mostly not paste the screenshots of the official app because the copyright issue so they will publish a screenshot of their app where you can actually judge that app. Well, this way doesn’t work every time so you need to try all above also. So the above guide was all about how you can identify any fake apps on Google Play Store. 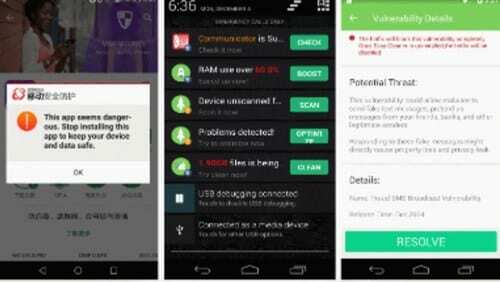 So use these 5 methods and you can identify almost any app that is it is fake or not before actually installing it on your android phone. Hope you like the guide, do share it with others too. Leave a comment below if you have any related queries with this.